Your grandma did live until 95 years old, but your hamster did not… Why do we age? Sometimes someone let you know your feet smells like old cheese and it’s sad but true. Why do people have smelly feet? So much questions, what are the explanations? In these short videos, journalist and scientist Marianne Desautels-Marissal has one goal: answer and explain all these little questions from our everyday life. 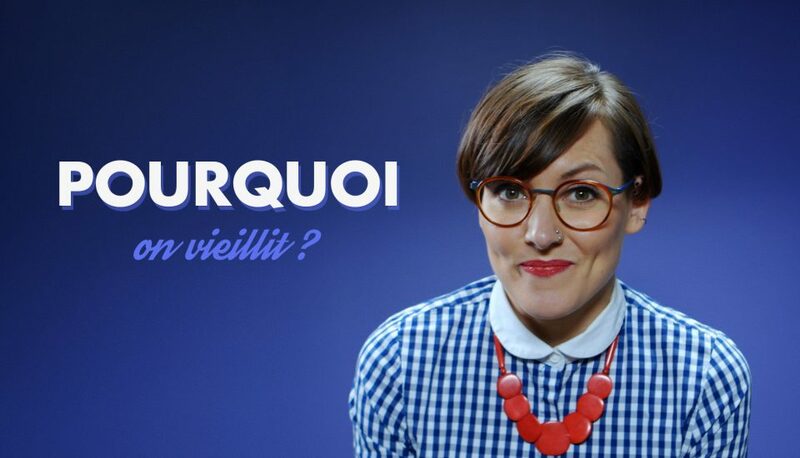 Babel films and ICI Explora collaborate to create Pourquoi, a fun and intelligent webseries to bring science to everyone.